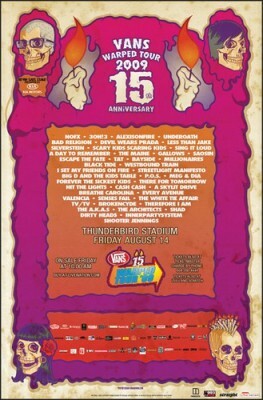 2009 marks the 15th anniversary of Warped Tour: a touring music festival that, since 1995, has expanded from featuring punk-rock artists, to artists representing many different genres. 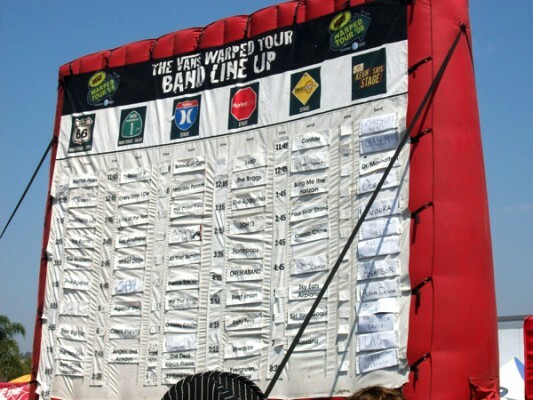 There are over 100 artists performing in this year’s tour, including punk-rock artists, reggae artists, and many more. 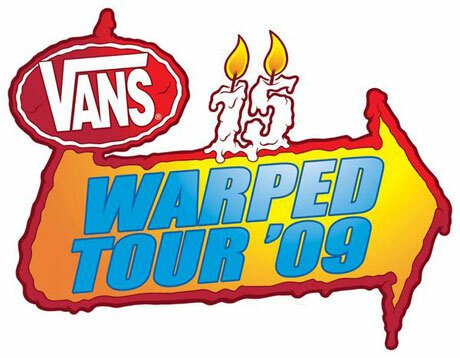 I recently got a Warped Tour 2009 music/artist sampler, featuring ten songs from different artists performing in the tour. I have always been a fan of alternative music, so I was quite impressed by the pieces offered in the sampler. The sampler showcases a mere ten songs, so that is an extremely limited representation, considering the number of artists featured. However, whoever compiled this mix must have known what he/she was doing, because I absolutely love this mix and two of the songs have become my temporary favourites. One of these songs is “Party In Your Bedroom” by Cash Cash. 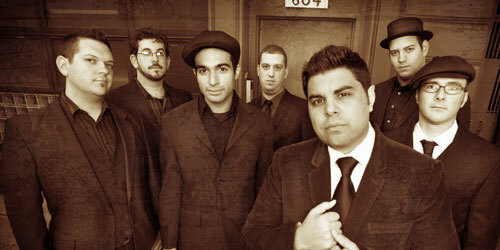 This feel-good song has a touch of electro that just makes me want to get up and dance! 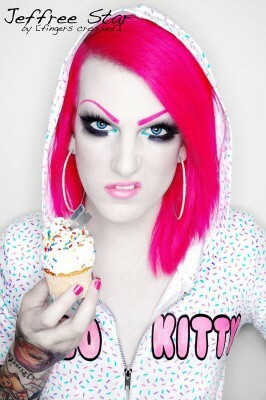 The second amazing piece is “Prisoner” by Jeffree Star. I was definitely in shock when I first saw a picture of JS: after listening to the song, one does not expect the artist to look like a woman. That aside, I am absolutely in love with this song; it is dark and slightly creepy, but I just feel so good when I listen to it. 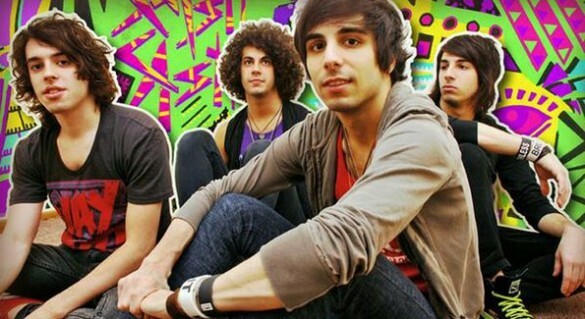 Other artists in the sample include Westbound Train, Sing It Loud, and All Time Low. If you get the chance, I strongly recommend stopping by one of the tour destinations near you. This festival offers great music, it has the potential to come close to your hometown, and why wouldn’t you want to get outside for a change? I’ll put these songs on repeat, while you think about it. Hello,I am fairly new and can’t figure out how to add this site to my rss reader…Can you help me please? Thanks for taking the time to post this story. It is always good to seesomeones perspective. I need to make more time to come back and explore the rest of the content . thanks. Many thanks for taking turns this particular fantastic subject material on your website. I discovered it on the search engines. I will check to come back once you post much more aricles. I’m impressed, I have to say. Very rarely do I come across a blog that’s both educative and entertaining, and let me tell you, you’ve hit the nail on the head. Your blog is important; the issue is something that not a lot of people are talking intelligently about. I am very happy that I stumbled across this in my search for something relating to this. Happy New Year 2011! Thanks for taking the time to post this story. It is always great to read someones perspective. I need to make some time to revisit and browsethe remainder of the site. thanks. An excellent useful resource and a nice blog to collect useful informations. Thanks a lot for this good post! Quite interesting!